Harvey Homes has recently acquired a plot of land in Colwyn Heights (Upper Colwyn Bay) on Hafodty Lane. This new location is the location of a modern home development. 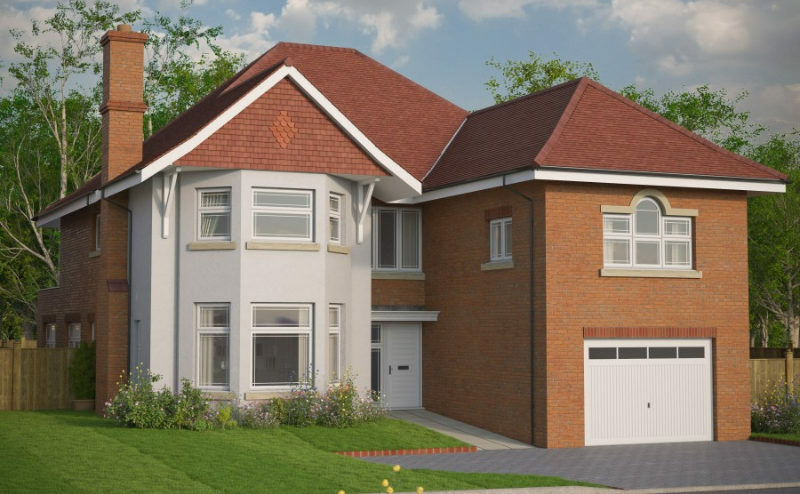 Harvey homes have a rich portfolio of past developments around the North Wales area. Harvey Homes aim to build quality, modern homes of distinction.